Duff McKagan has released new song Chip Away from his upcoming solo LP. The shuffling folky number follows the already shared opening title track in previewing the record ahead of its May 31 release. After confirming in late 2018 that he was working on a solo album, the Guns N' Roses bassist first shared details of 'Tenderness' in February, along with its title track. 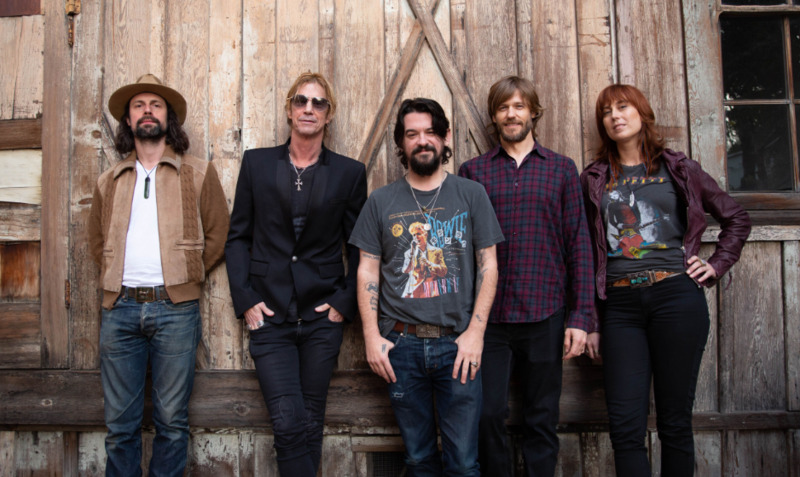 It finds McKagan working alongside producer Shooter Jennings, who also features on the album with his backing band. "Chip Away is somewhat of a rail against cable news and divisive agendas… all for the almighty dollar. The song also highlights the fact that history repeats itself over and over, and that we will all get past this, together." Following the album's release, McKagan will be joined by Jennings and his band for a US tour beginning in Philadelphia on May 30. Tickets go on sale at 10am on March 22. 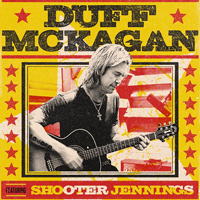 Click here to compare & buy Duff McKagan Tickets at Stereoboard.com. Duff McKagan has released a new solo track, Tenderness.